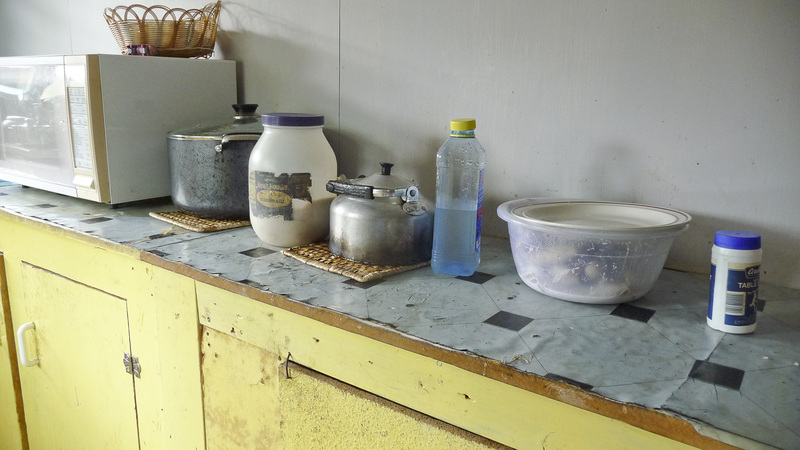 Kitchen counter with (from left to right) large pot with rice, sugar, teapot, and a bowl with boiled bananas with coconut cream (fa’i fa’alifu). Photo by Jessica Hardin. After a cup of sugary tea, John, a Samoan physician, explained to me that the major cause of metabolic disorders in Samoa is the lack of “access to a lifestyle where you can pick your own food.” He immediately offered himself as an example; “My own battle is with food, because we are family oriented and I find that I am healthiest when I am overseas working.” In other words, John found himself “pining for healthy foods” because when eating with his family he had to eat what was available. John felt he was “healthier” when he was traveling because he could choose his own foods, which were “foods good for” health. Others I interviewed would often bring up craving “good foods,” that is fatty, salty, and sugary foods. One diabetes patient, Iona, explained his difficulty with changing his diet: “I can see the piece of pork lying there, and the fried chicken leg. Well, I crave it. It is tempting you, even when I am given food cooked with vegetables. That’s good because it helps with my diabetes. It is best for me.” These vegetable options were good for health but were not the good foods (mea’ai lelei) Iona craved. Both John and Iona felt unsatisfied and hungry even though they had access to food; they also both struggled with their weight and controlling their diabetes. Obesity research in Samoa tends to obscure the experiences of people like John and Iona, that is the experience of hunger and craving in a environment known for imported food dependence and obesity – Samoa. Anthropologists are increasingly calling for bringing obesity and hunger research together as “contingent circumstance[s] of inequality” (Pike 2014). Obesity research in Samoa has documented why obesity and related metabolic disorders have increased so rapidly. This research tends to focus on the culture of eating, feasting, and access to imported foods. However, the other side of food dependence is a story of craving, hunger, and desire, which needs equal attention. The lack of attention to the experience of hunger in obesity research reflects the drive in obesity research ‘to do something’ about obesity. The “war on fat” is waged domestically and globally and the rhetoric of epidemics reinforces the idea that all fat is unhealthy, that excess weight is a disease, and stigmatizing weight and eating is an acceptable, and even desirable, way to address said epidemic. 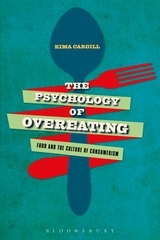 As a result, the medicalization and moralization of fat can obscure the co-presence of the abundance of imported, fatty-salty foods and (the experience or fear of) hunger. In other words, while Samoa is dependent on imported, highly processed foods, and these foods have become incorporated into food sharing and food values, not everyone across Samoa has equal access to those foods. 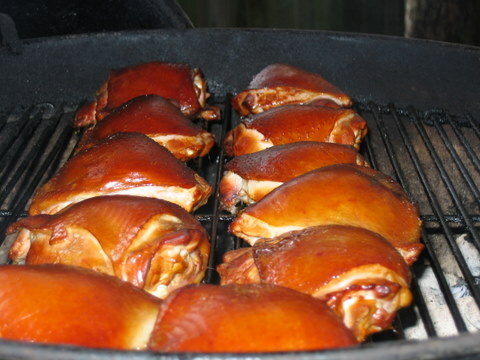 Fear of hunger and desire for satiety encourages many Samoans to eat good foods, when they are available, even when these same foods are not considered good for health. 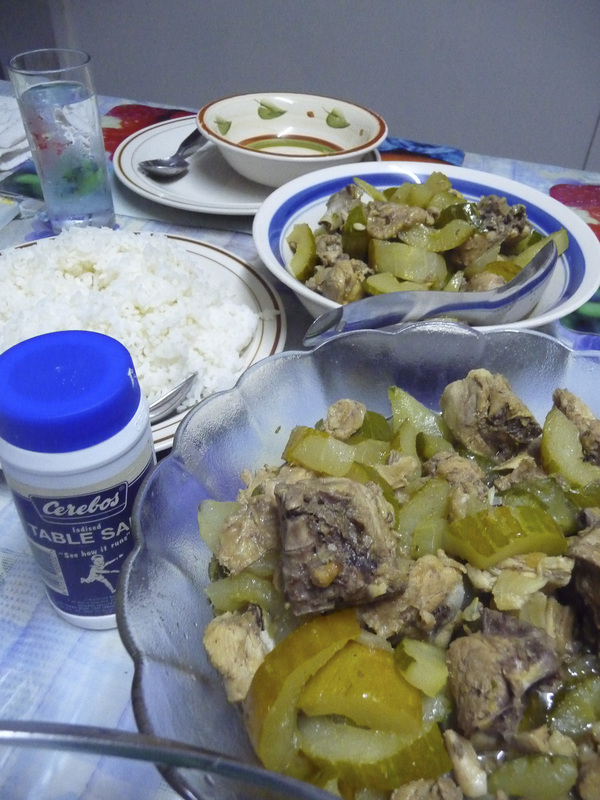 Family meals: Chicken with cucumber and white rice. Photo by Jessica Hardin. Many of the diabetes patients I interviewed understood they needed to eat differently than the rest of their family, but by eating differently they felt different––hungry or left wanting––even if they had plenty of food to eat. Manu, in his sixties who visits the diabetes clinic every month (indicating that he is not in control of his diabetes) said: “everything I like is not allowed. But if you want to live you have to exercise and eat, well not eat, because your life is in trouble. Sometimes it’s hard so I just eat.” When I asked Manu to speak more about why he “just eats” it became apparent that Manu struggled because he felt there was no food for him to eat, “I eat what [my family] gives me.” Another diabetes patient iterated this: “whatever foods I get that’s it, if they give me pork I eat it all.” For Manu, not only were the things he liked off limits but also in his household there were no alternatives. For alternatives foods to be available, he would have had to request different foods or preparations styles, which may have required the family to spend resources differently. Manu did not cook and did not earn cash and so despite being an elder in his family, who presumably could make demands to change household consumption, he refrained. Just as Iona desired chicken legs, many of my interlocutors experienced deprivation when changing their eating habits. “It’s the kind of thing where you love eating salty food so it’s difficult to change,” explained a nurse in a district hospital. She laughingly said, “this hunger, this appetite continues,” even after eating. 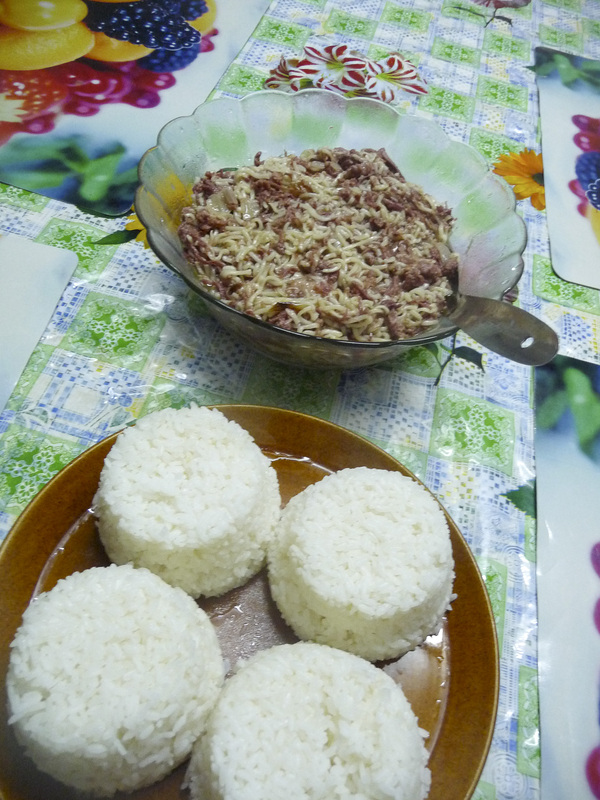 Family meals: Instant noodles (saimini) with tinned corned beef (pisupo). Photo by Jessica Hardin. This desire, or hunger for complete meals or good food, may encourage some to eat good foods when they are available, even if they are “bad” for health. These decisions reflect social and economic constraints, but satiety, desire, craving, and hunger for good foods also influences food choices. Epidemiological research has richly documented this “natural experiment” but in documenting these factors and features of global change, the experience of those suffering from cash-poverty and disease are often omitted. Inequalities generate hunger and craving, even when there is food available. Jessica Hardin is a PhD Candidate at Brandeis University and incoming Assistant Professor at Pacific University. She is the co-editor of the volume Reconstructing Obesity: The Meaning of Measures, the Measure of Meanings . This post is based on a chapter, which will appear in the volume, The History of the Ethnography of Hunger: Research, Policy, and Practice, edited by Ellen Messer.